We decided to start our own travel company. A company which started with one car with one man and Now it has grown into a company with a fleet of many cars and above all with many satisfied customers. Our success has been built on our ability to listen to the client and be flexible to change as and when the business demands. We have been able to establish a large base of repeat clientele by servicing clients repeatedly and receiving excellent customer feedback. Our network through the city with strong local teams helps us service our clients better. We have proven our ability to our clients by offering competitive pricing for all their travel needs . Smart Cabz(previously Paru Car rental) has been in the market for nearly 8 years. Over the years, we have acquired experienced and courteous staff. All our cars go through periodic maintenance to ensure there are no breakdowns and we hire only experienced drivers. What we do to expertise, to extend your brand. 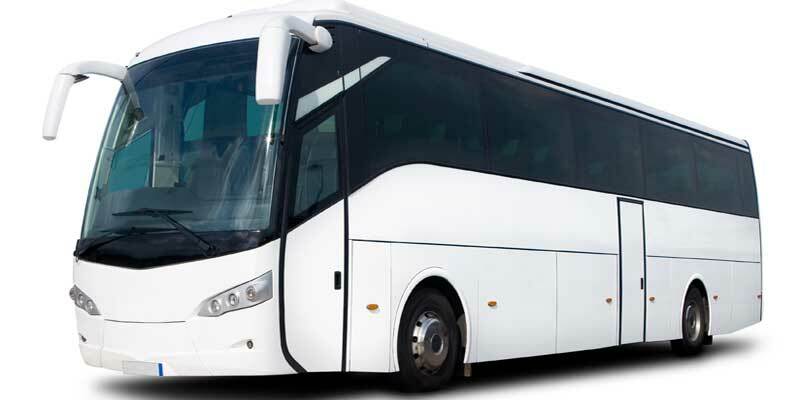 Our fleet includes hatch backs, sedans, luxury cars, SUVs, MUVs, luxury and semi luxury Buses ranging from 12 – 50 seaters with push back options. 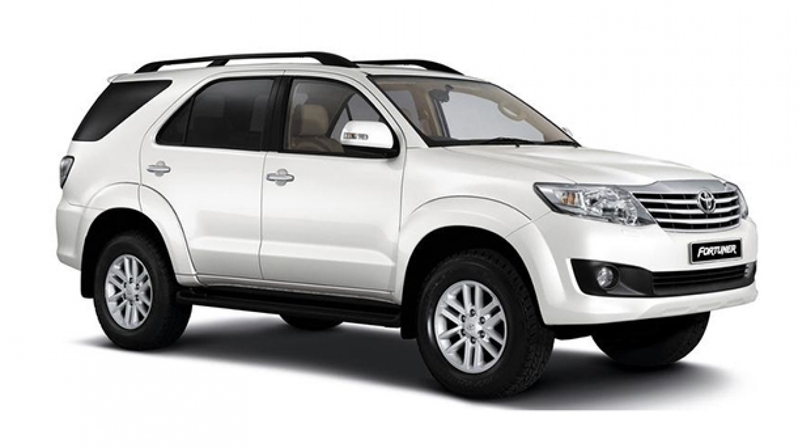 : A complete package of car, driver, fuel & maintenance of the car for long term contracts / lease for expats and executives. You let us know the type of car you need and it will be at your disposal 24/7. Don’t have to worry about Parking problems / traffic problems. Just give us a call and we will pick you up and drop you at your destination. Missing a flight is the last thing you want? Too much luggage?.. not to worry Just call us and we will ensure that the car picks and drops you off on time. 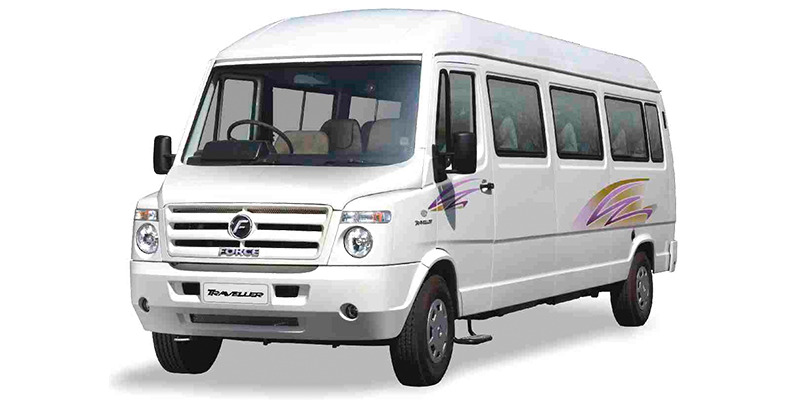 We offer cars and cabs ranging from hatch backs to mini buses and large buses for your outstation travel needs with experienced drivers who have good knowledge of roads. 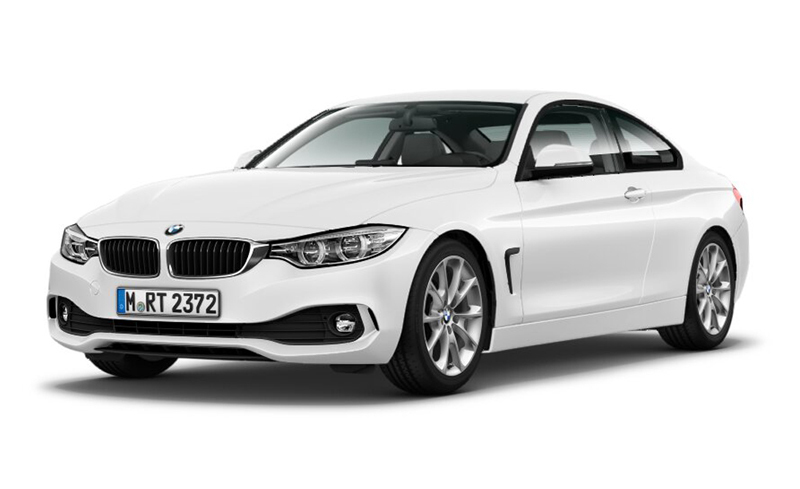 If you have a conference or an event planned and need cars to ferry your delegates and organizers just let us know We will provide the type and the number of cars you require. © 2015 SMARTCABZ by HEREAROUND Design. All Rights Reserved.